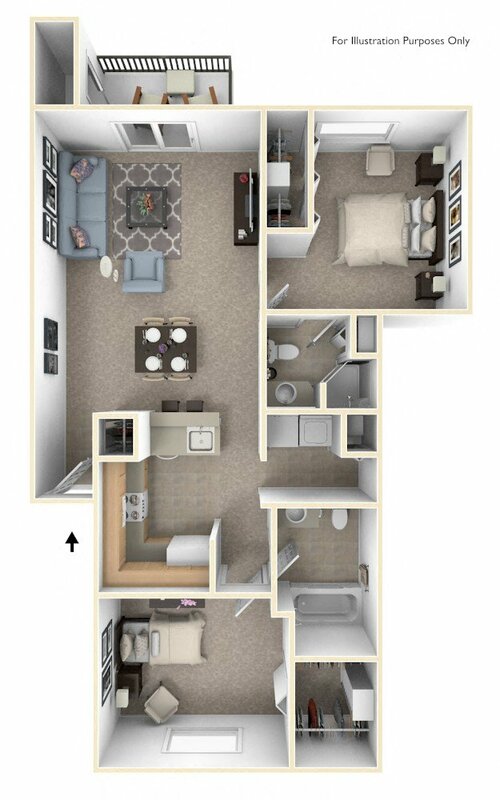 These contemporary apartments feature open floor plans in front-to-back layouts providing many desirable conveniences. 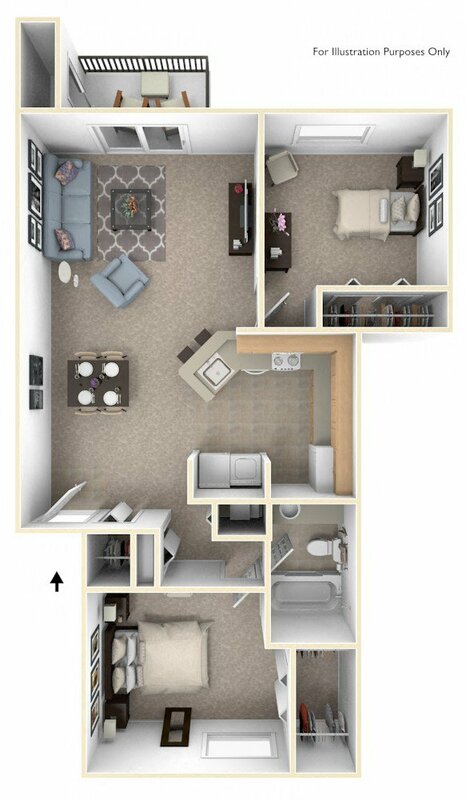 A washer and dryer, dishwasher, private storage, and central air conditioning are just a few of the amenities. Two bathrooms are offered in most of our two-bedroom apartments. Third-floor apartments have a cathedral ceiling and half-round window. We look forward to welcoming you into your new home! We are leasing! For up-to-the-minute apartment availability, please call (574) 264-2770 or contact us online.